I’ve been inspired by my English Literature class as of late, learning about the Romantics, their love of nature and their poems personifying the sublime! I wrote this about a week back, as I awoke to find the world sparkling with snow. I felt myself, as I’m sure Wordsworth, and Blake did when greeted with a majestic scene of natural beauty, overwhelmed with emotion. 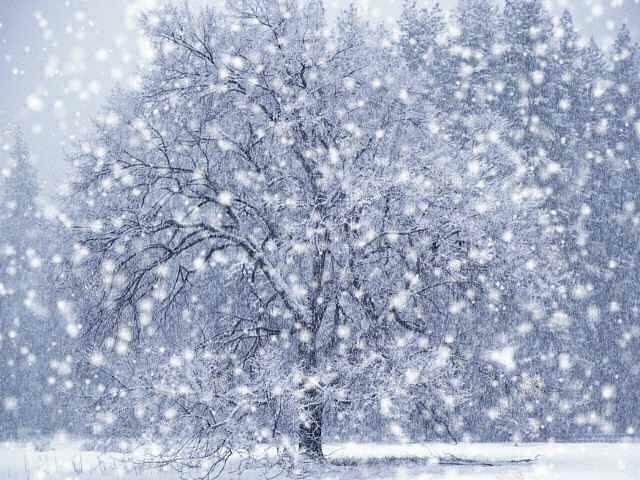 So I would like to present you my first ever poem written in the romantic style, “Mystic Is My World In Snow.” I hope you feel moved, and even inspired to write about your own flourishing natural world, enveloping you in lovliness! Let its ethereal beauty linger there. Beauty that defies the cold.